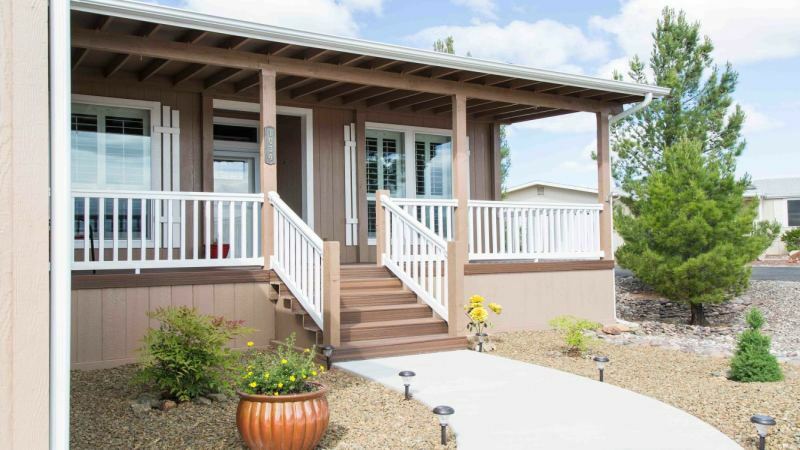 Mobile and manufactured home insurance is similar to homeowners insurance. This is the policy in place to protect your home, possessions and certain other aspects that could be affected in the event of a disaster. It is important to note that what your plan protects can vary by policy. When searching for insurance coverage, also be sure to look into plans with flood coverage, earthquake coverage and liability coverage as these are not always included. However, these are covered in all HomeFirst homeowners policies. HomeFirst is a leading insurance agency that that has been in business for over 19 years. 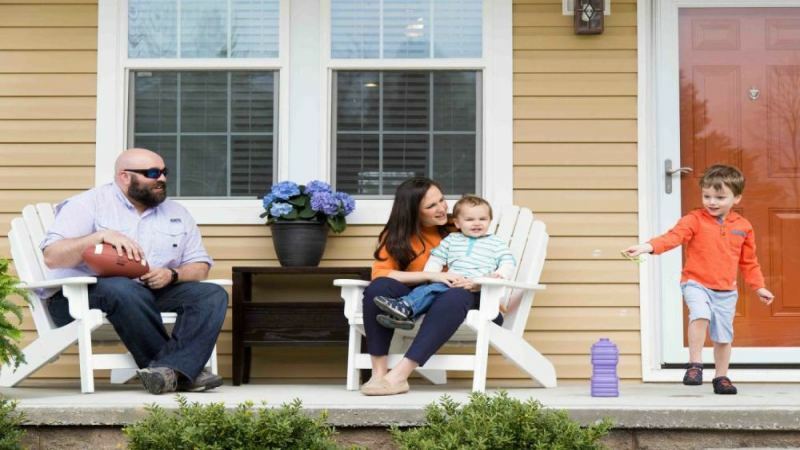 We make affordable homeowners insurance available to more than 180,000 owners of mobile homes, manufactured homes and modular homes nationwide. We would love to help you find the best insurance plan for you and your family!